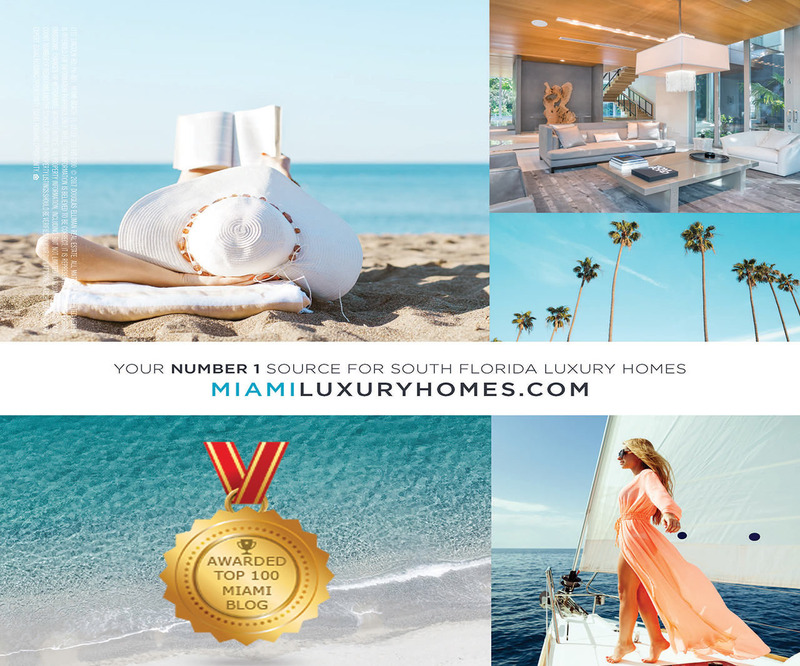 MiamiLuxuryHomes.com was recently selected by an independent company out of California as a “Top 100 Miami Blog & Website” and a “Top Luxury Homes Website” in the entire country. 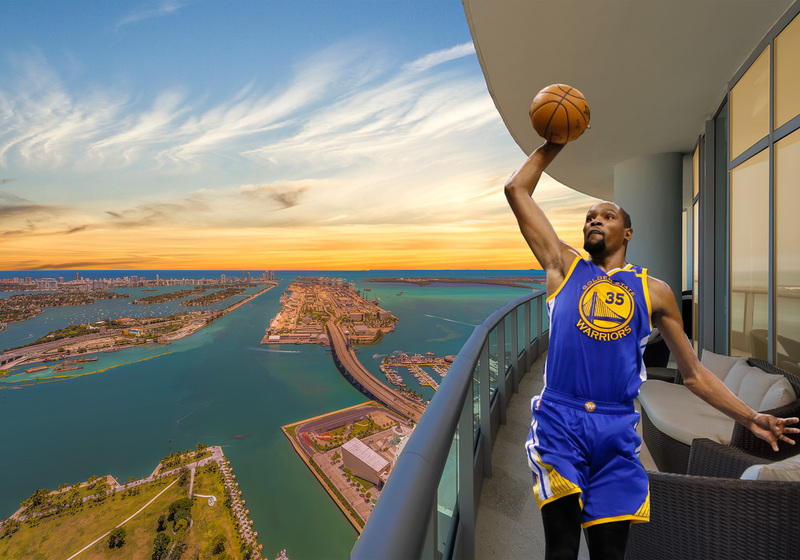 Ranking overall as the #8th best Miami website/blog, Miami Luxury Homes was ranked as the #1 real estate website owned by a private realtor/broker, which is quite exciting for the bespoke houses in Real Estate. 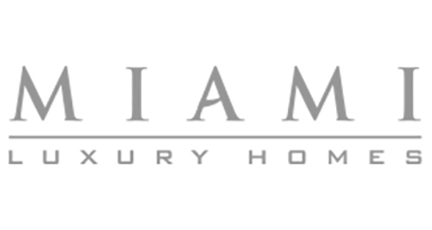 Taking the cake for the #1 blog in Miami was the Miami New Times, followed by Miami.com, which are both websites that contain news about many aspects of Miami, such as entertainment, events, culture and pretty much everything you want to know about Miami. 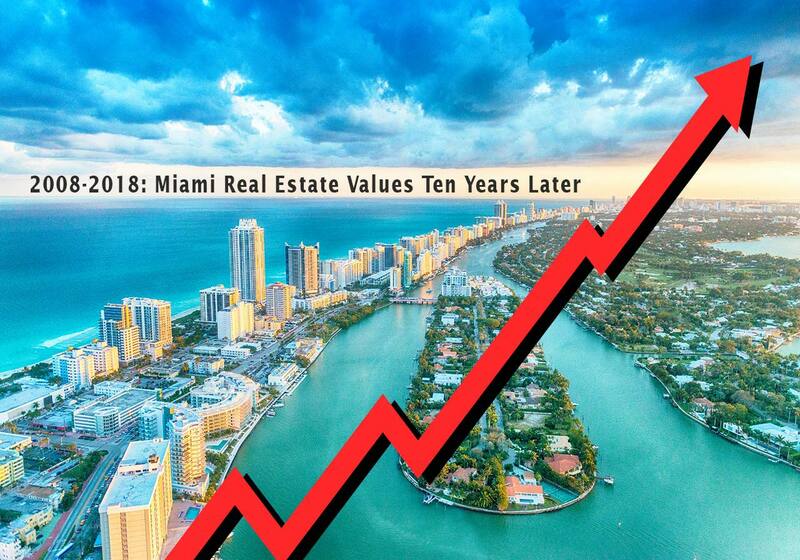 Curbed Miami came in at #3, which is a news source for every aspect of living in Miami including real estate. 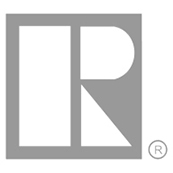 Curbed Miami is the only real estate-esque blog on this list that ranks ahead of the Miami Luxury Homes Blog, but is a nationally owned website with affiliates in cities around the country. 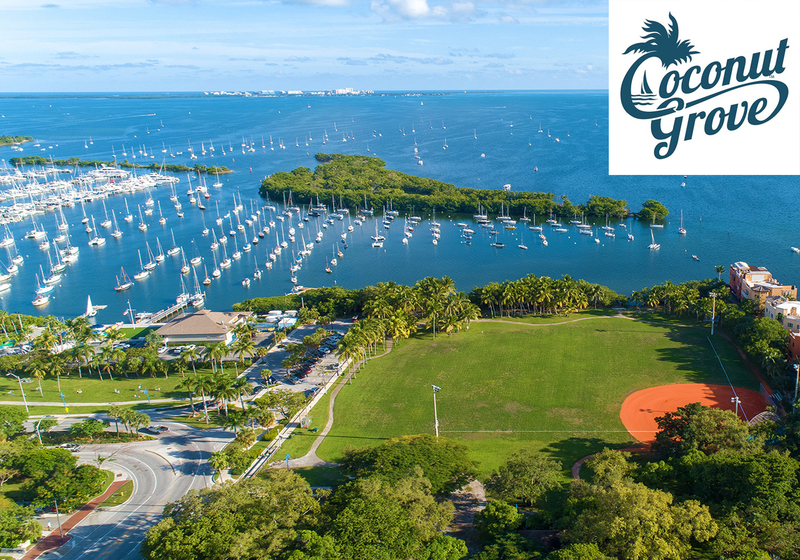 CLICK HERE to check out the full list of Feedspot’s Top Miami Blogs and Websites on the Web. 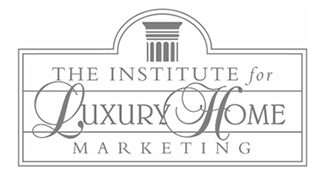 Top Luxury Homes Website in U.S.
MiamiLuxuryHomes.com ranked as the #15 Top Luxury Homes Website in the entire country, which is also very exciting, especially considering that most of the websites on this list are huge global companies such as Sotheby’s International, Los Angeles Times and Christie’s International Real Estate. 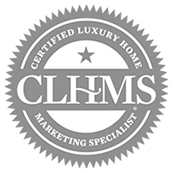 CLICK HERE to check out the full list of Feedspot’s Top Luxury Homes Websites. 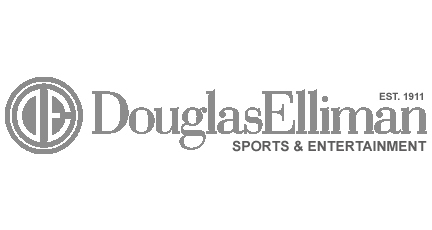 If you, or someone you know, are interested in learning more about the Miami real estate market, contact Michael Light, Founder/Owner of the Miami Luxury Homes Group at Douglas Elliman Real Estate and Senior Director of Luxury Sales at Douglas Elliman Coconut Grove. 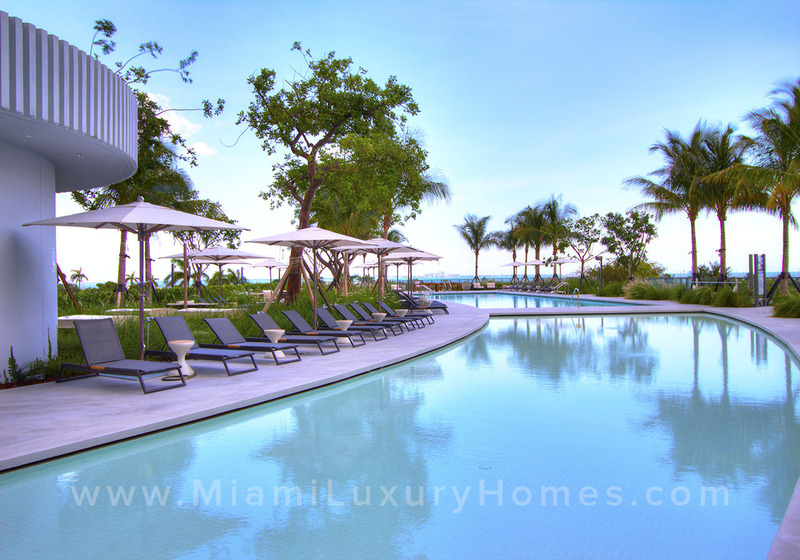 You may reach Michael directly at his office at (305) 350-9842 or at michael@miamiluxuryhomes.com.